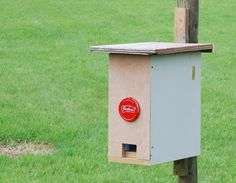 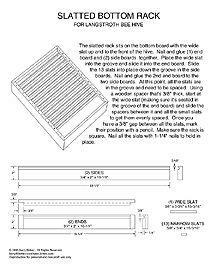 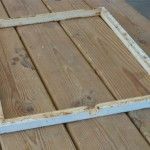 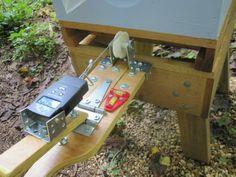 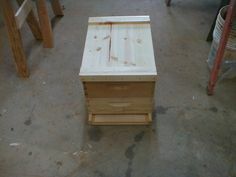 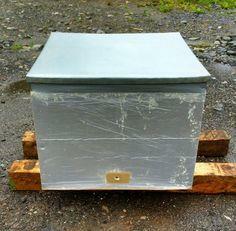 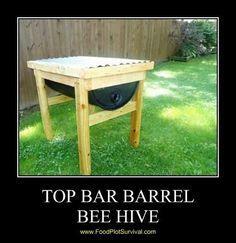 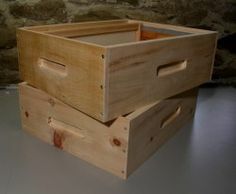 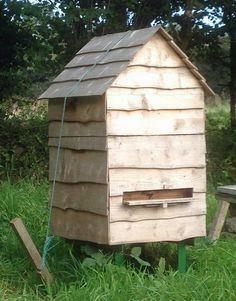 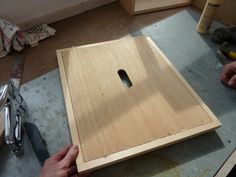 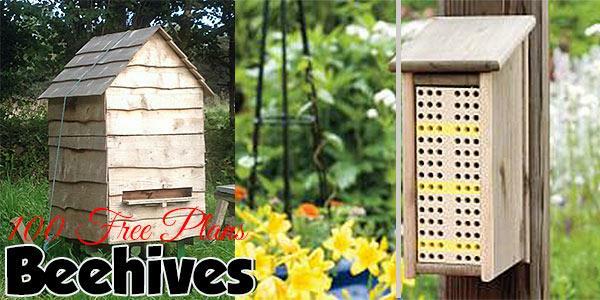 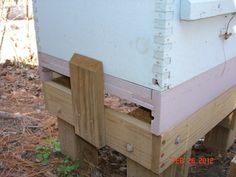 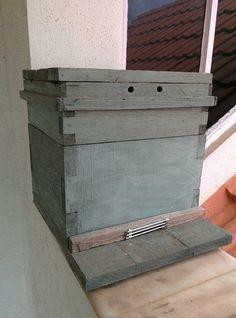 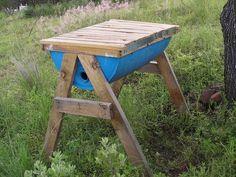 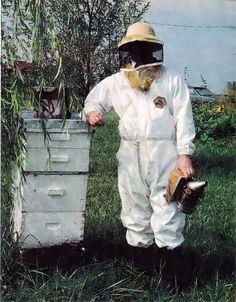 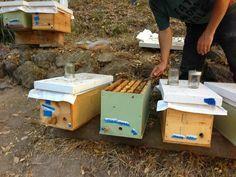 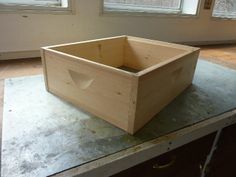 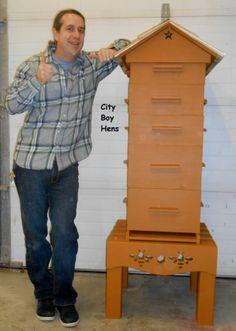 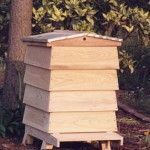 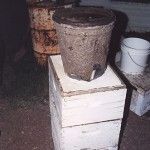 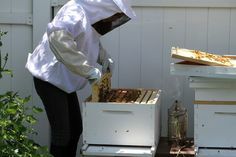 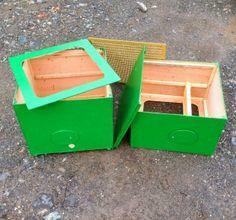 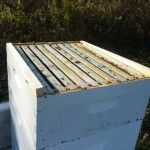 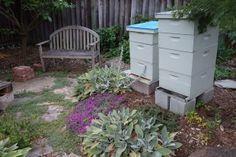 If you're looking for beehive plans, you've come to the right place! 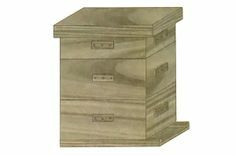 Not everyone wants to keep swarms of bees on their property, but with this great collection of beehive plans, you're sure to find a perfect hive design that will keep your little pals safe and secure. 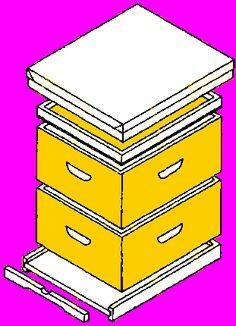 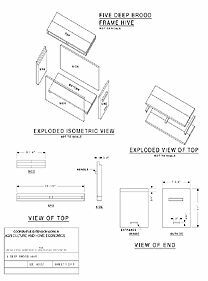 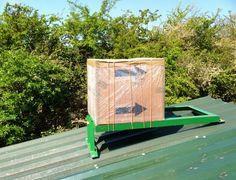 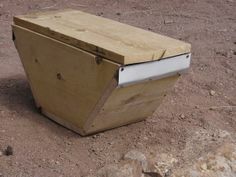 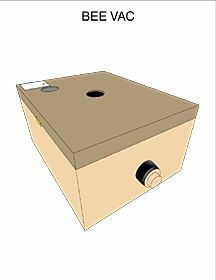 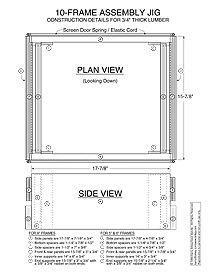 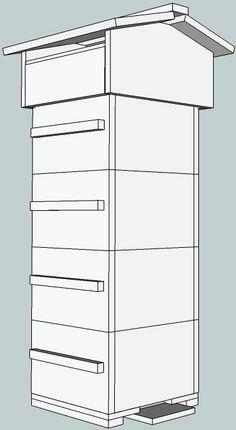 Here are plans for standard wooden hives, honey extractors, swarm catch hives and observation hives. 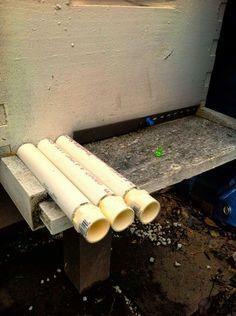 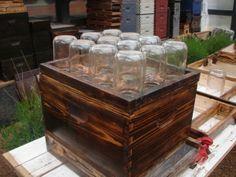 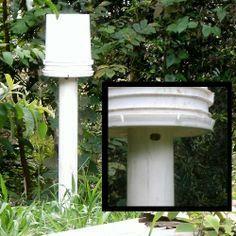 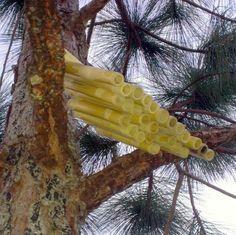 You'll also find unusual designs that use pipes and even plans in which the bees build their combs in Mason jars! 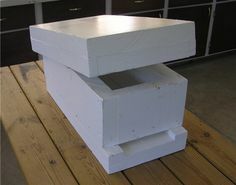 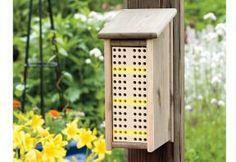 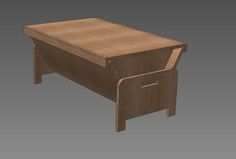 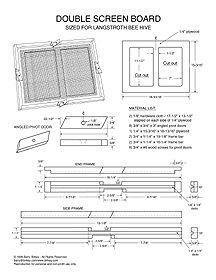 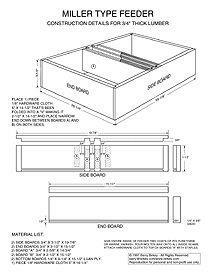 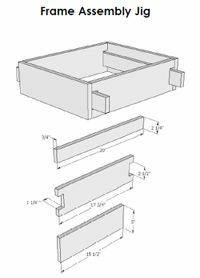 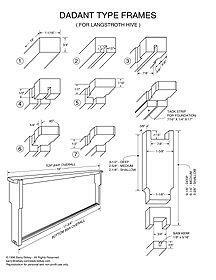 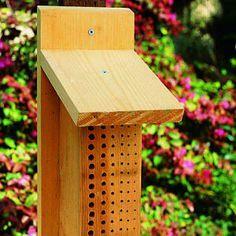 With this collection of apiary plans, you and your buzzing house guests will be producing delicious honey in no time. 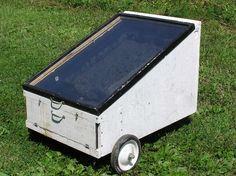 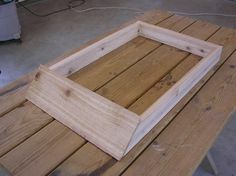 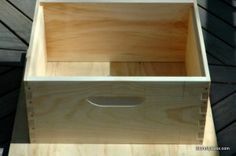 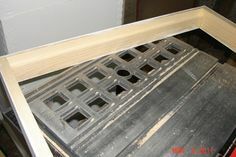 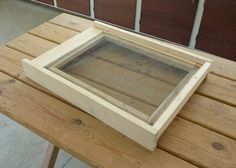 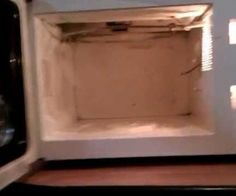 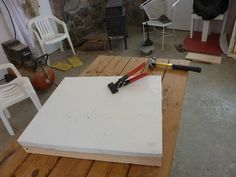 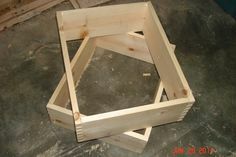 Suggested materials include dimensional lumber, plywood, PVC piping, mason jars, 55 gallon drums and window screening.